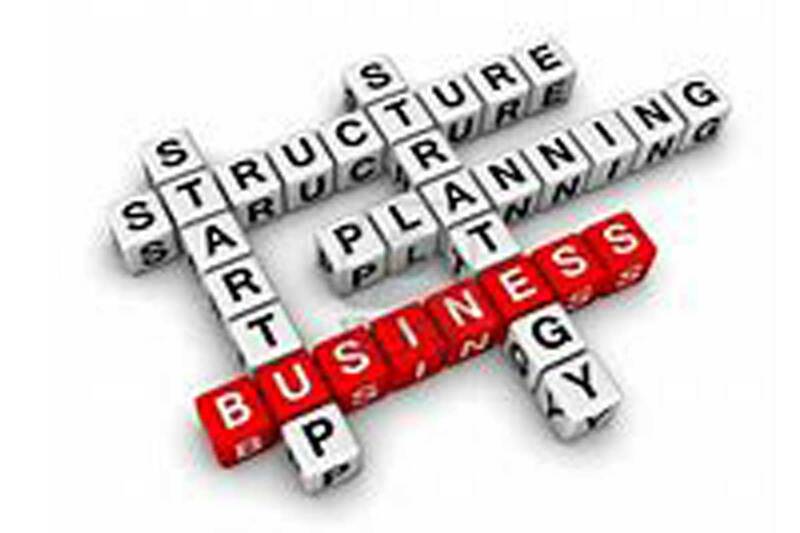 It takes a lot of planning to make a dream business a success. We can provide the financial confidence you need to take the first step. Connect with our staff to structure your accounts, services, and loans so you can stay focused on your passion.